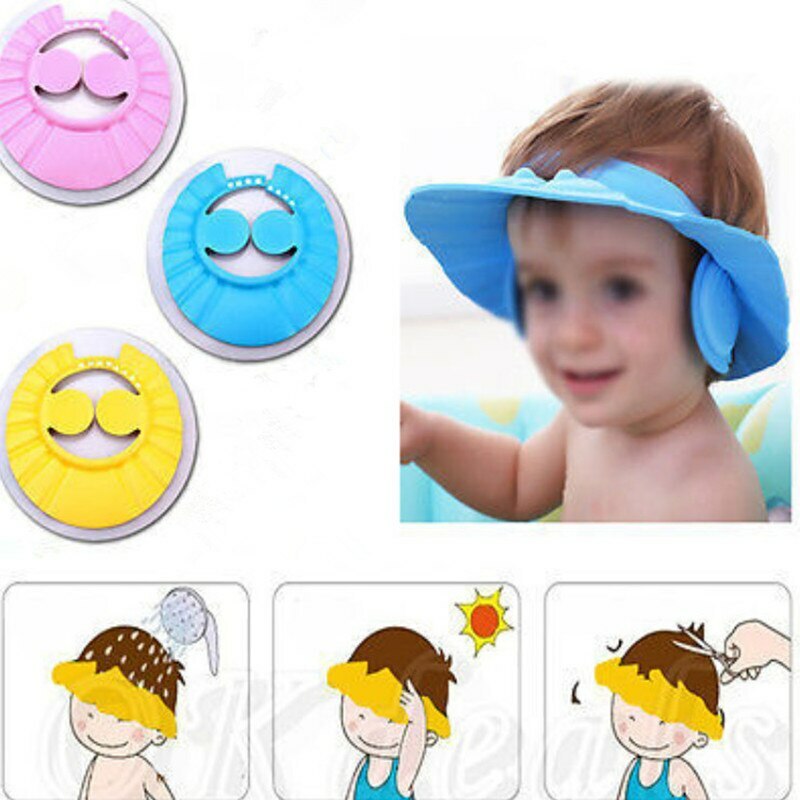 Plastic Baby caps for children are only caps with wide brims,when wash your infant's hair, water won't raced to the endearing face's. 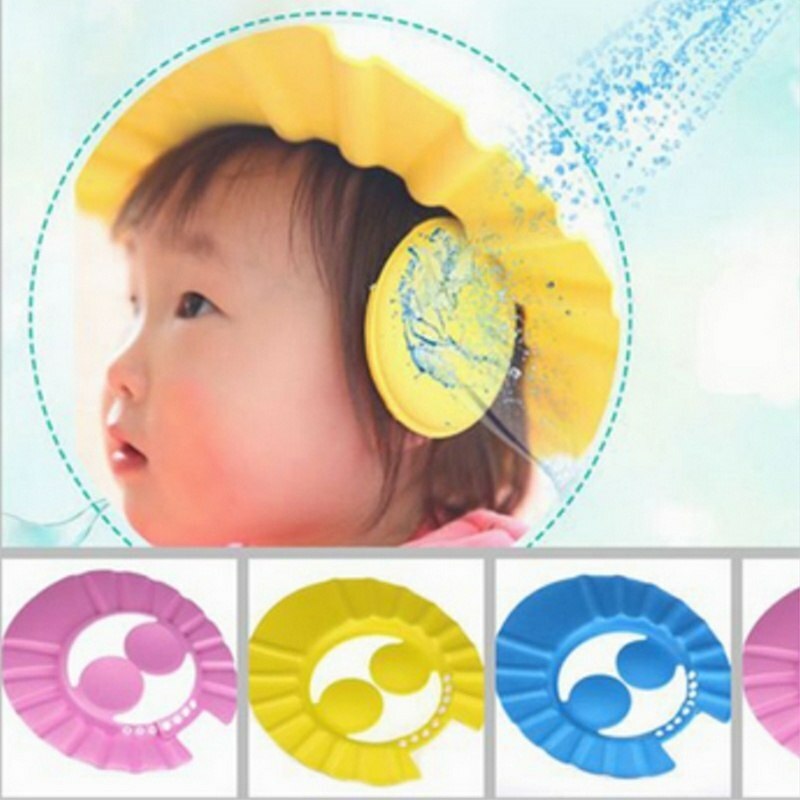 that keep cleanser and prevent soap or shampoo from getting inside your baby’s eyes.On the off chance that the previously mentioned happened, it might cause aggravation in your infant's eyes, in this manner making shower time a disagreeable encounter for the person in question. Agreeable and adaptable for consistently use. 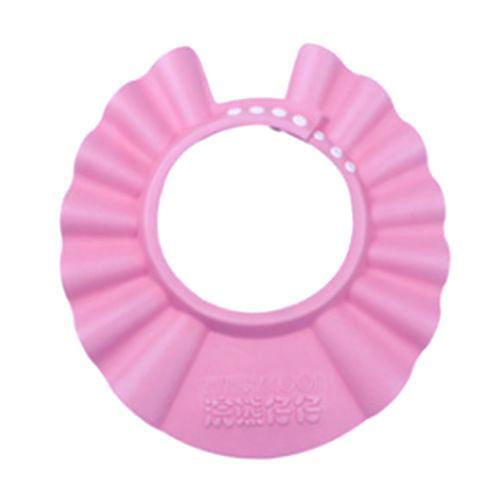 Hi, I am interested in "Plastic Baby Caps" and need pricing regarding same. Please contact me.